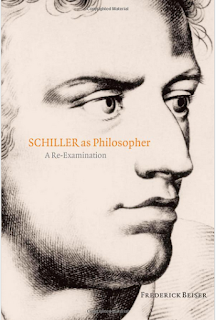 In Schiller as Philosopher: A Re-examination, Frederick C. Beiser is making the case that Friedrich Schiller’s achievements in philosophy are as important as his achievements in literature. From the book’s Preface and Introduction, which I read today, it seems that Beiser’s agenda is to build up Schiller’s reputation at the cost of Immanuel Kant. Schiller’s philosophy retains the rational core of Kant’s ethics but dispenses with its mystical shell. 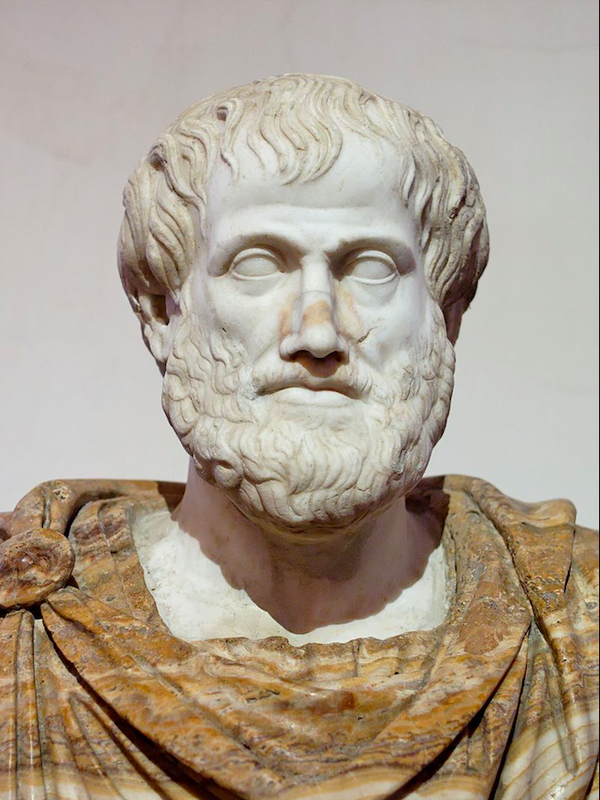 In other words, he accepts Kant’s rigorism and rationalism; but he rejects his transcendent Christian conception of the highest good, replacing it with an entirely immanent and secular one. Schiller’s account of aesthetic judgement is superior to Kant’s because it recognizes that it is necessary to give reasons for such judgements, reasons that refer to objective qualities of a work of art. Schiller has a more complete account of moral action than Kant, because he recognizes that an action has moral worth only if it derives from moral character or virtue. Schiller’s aesthetic conception of freedom avoids the problems of the Kantian moral conception. Schiller avoids the inconsistencies and vacillations in Kant’s treatment of the relationship between aesthetics and morality, and he demonstrates the aesthetic dimension of morality without lapsing into the danger of aestheticism, i.e. making beauty replace or mingle with moral principle as a motive for human action. Schiller has a conception of aesthetic autonomy that does not deprive art of its moral significance of relevance. Beiser offers a brief explanation to the six propositions in the Introduction, leaving detailed defense and exposition for the later chapters. However, I am not impressed by the idea of pitting Schiller against one of the most influential philosophers in history, Kant. Schiller offers lot of value, but he is not equal to Kant. Also, I think there is a problem in the scope of Beiser's book, because its Preface says: “This study is partly thematic and partly textual. It does not attempt to be a complete study of Schiller's philosophy. It limits itself mainly to Schiller's aesthetic writings.” But this is surprising because the title is “Schiller as Philosopher.” Why confine the book to aesthetics, when Schiller has done lot of work in several other areas of philosophy? 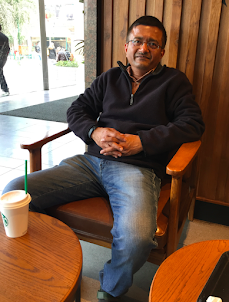 I will have more to say on the book when I read rest of the chapters.